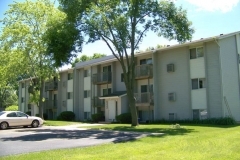 1100 – 1150 – 1200 Lincoln Road,Bettendorf, IA 52722. 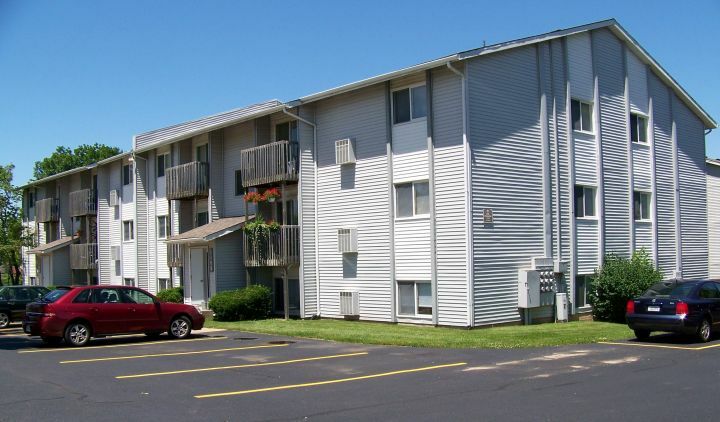 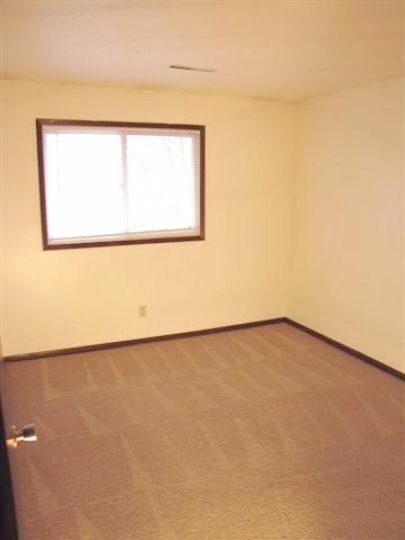 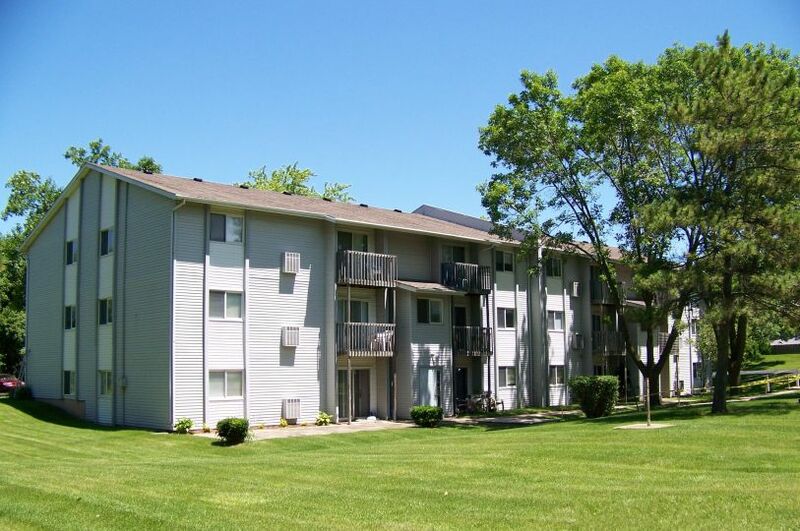 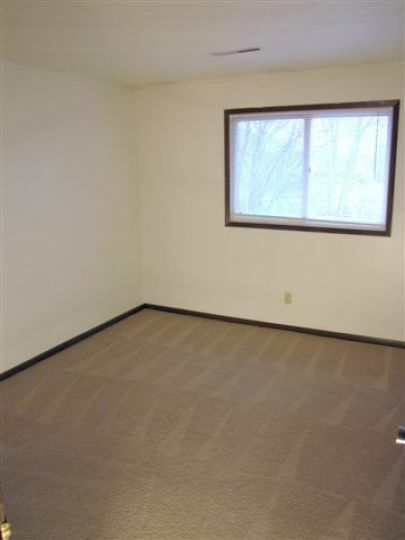 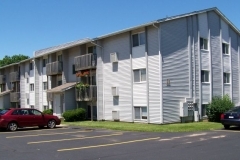 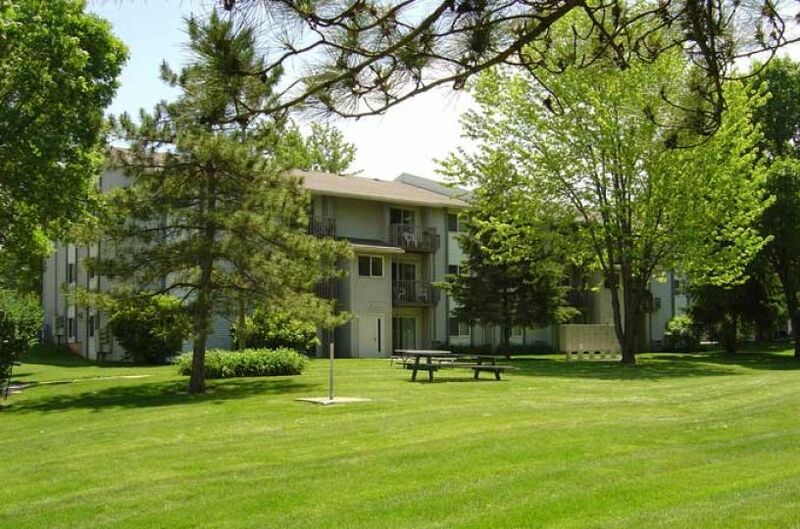 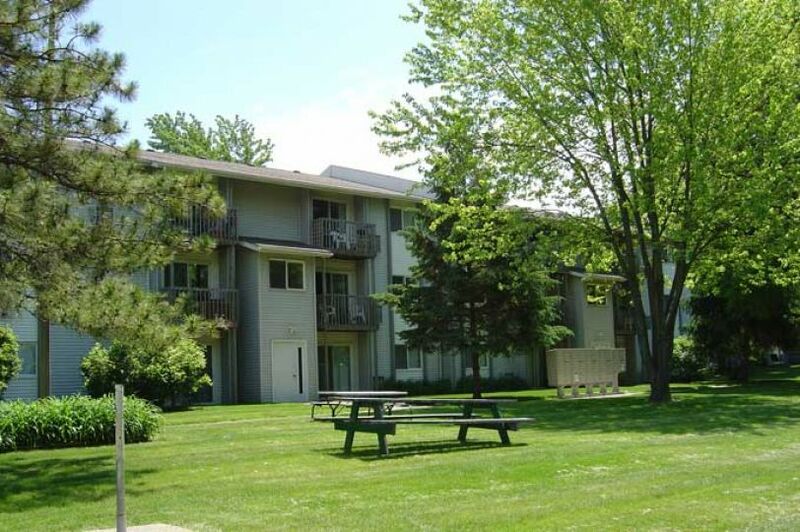 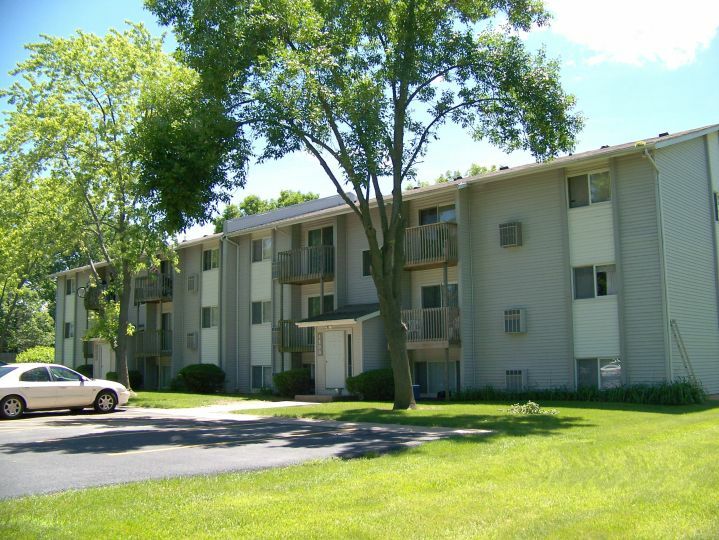 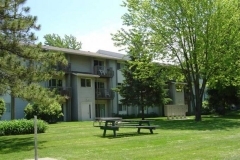 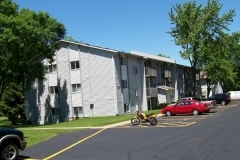 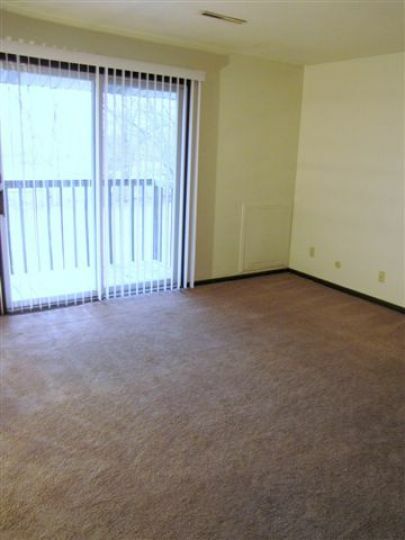 Lincoln Manor Apartments offer spacious one and two bedroom apartment homes in desirable Bettendorf. 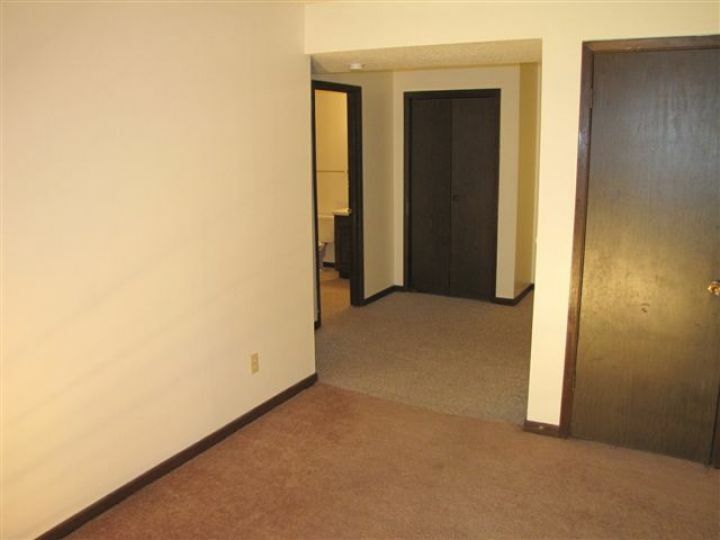 We are seconds away from the new Duck Creek Mall, restaurants, and major shopping. 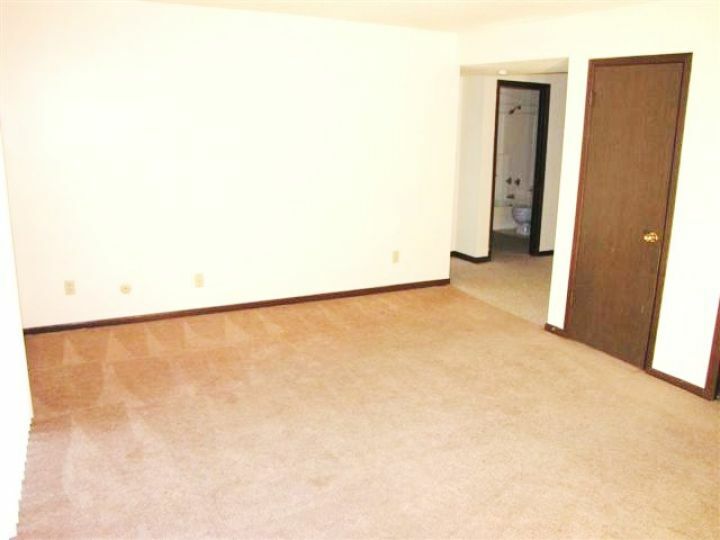 Water, sewer, and garbage are paid by the owner. 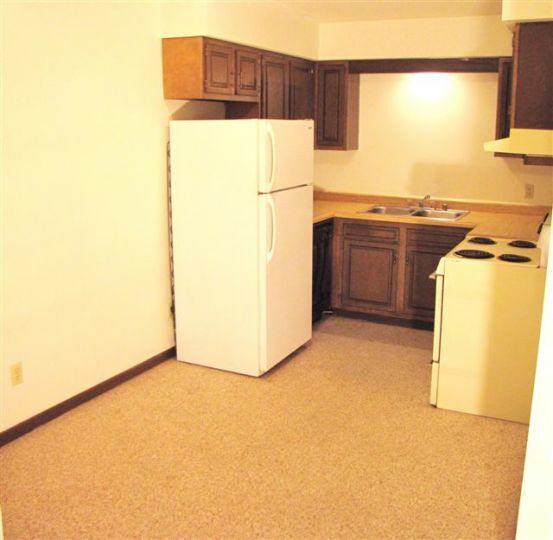 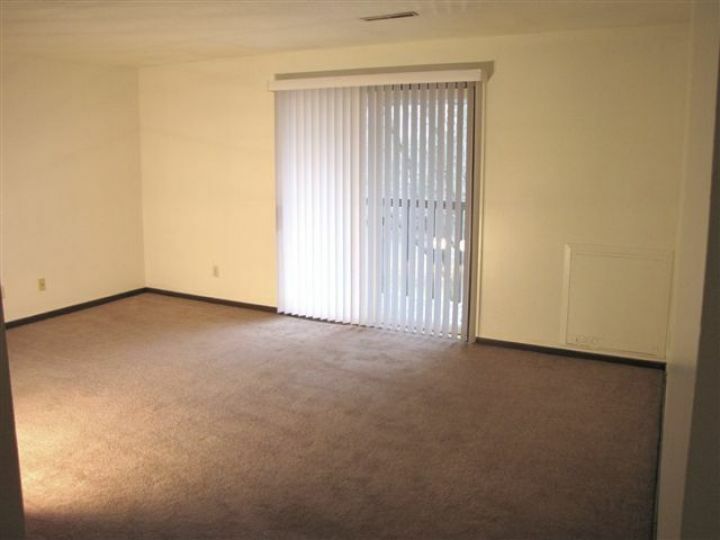 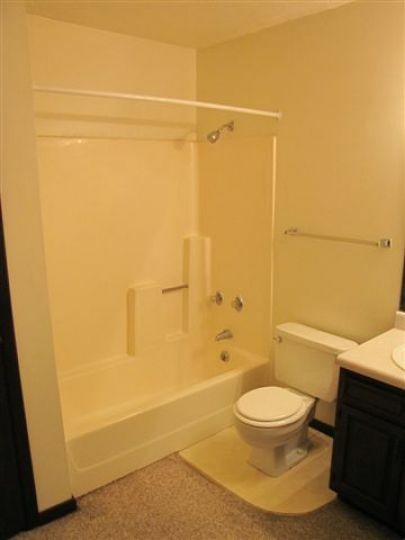 Each unit has its own furnace and central air for your comfort. 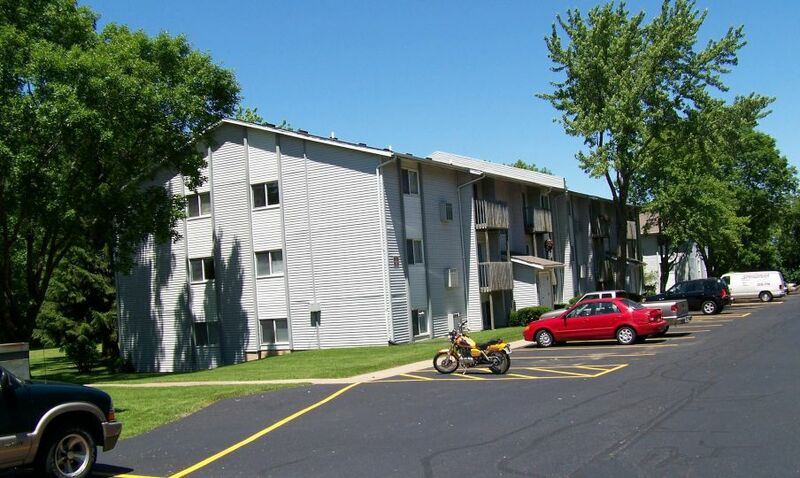 Lincoln Manor has a new parking lot with an abundance of space. 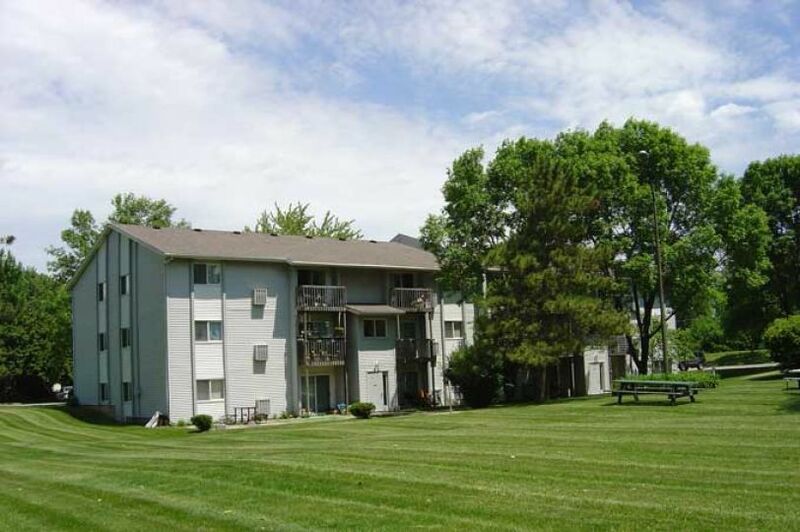 Our park-like courtyard has more than an acre with mature trees and picnic tables for outdoor activities. We offer on-site laundry in each building.